Green tea could hold the key to preventing thousands of deaths each year caused by strokes and heart disease, a new study has claimed. The study showed that Epigallocatechin gallate (EGCG) binds to the amyloid fibers of a protein called apolipoprotein A-1 (apoA-1), which converts the fibers to smaller soluble molecules that are less likely to be damaging to blood vessels. The researchers noted that a compound found in green tea, which is currently being studied for its ability to reduce amyloid plaques in the brain in Alzheimer’s disease, also breaks up and dissolves potentially dangerous protein plaques found in the blood vessels, thereby boosting your heart health. 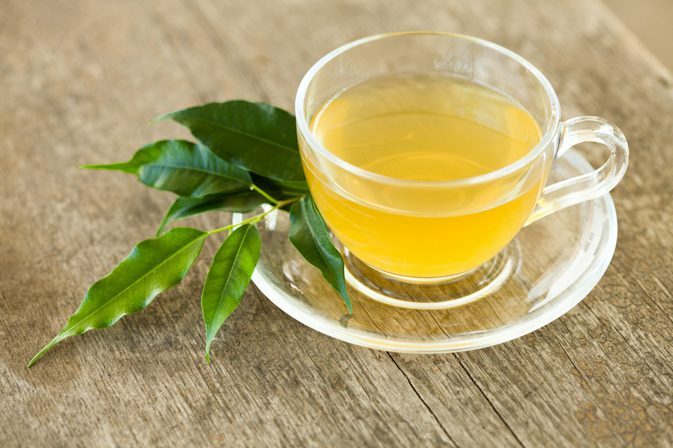 “The health benefits of green tea have been widely promoted and it has been known for some time that EGCG can alter the structures of amyloid plaques associated with Alzheimer’s disease,” said David Middleton, professor in chemistry at Lancaster University.